Many of you have asked us questions about our cold formulations and why we recommend using cold water to rinse off Biologique Recherche products. The raw revolution has hit the UK and worldwide health industry with powerful force as people are beginning to realise the benefits of raw and minimally processed products. “Cold pressed”, “whole”, “unrefined” and “raw” are terms that are synonymous with healthy, nutrient-rich, feel-good fare. What is true for what you eat is also true for what you put on your skin. “Rich in natural ingredients” is precisely what you should look for in skin care, but you should also look for cold processed, cold formulated or raw skin care products. Why? Because, cold processing preserves the potency of the natural, active ingredients. Cold formulations that respects the original structure of the active ingredients. 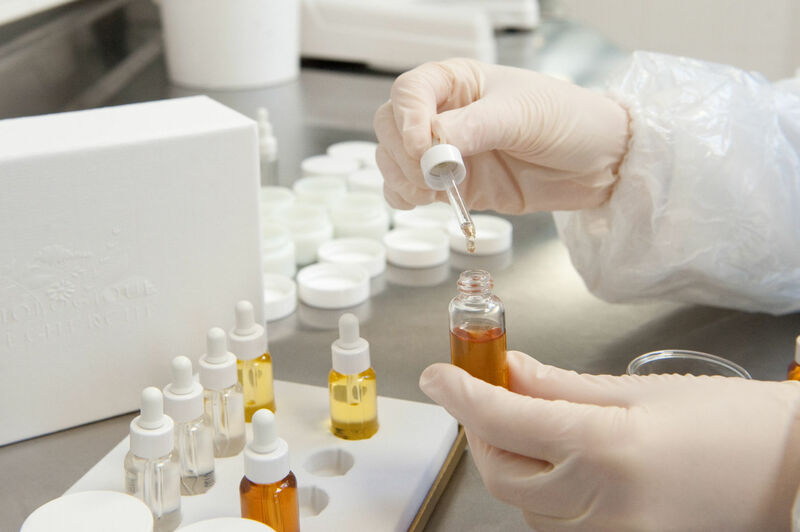 High concentration (minimum of 20% and maximum of 99%) of botanical, marine and biological extracts. No artificial fragrances to preserve the integrity of the formulas, avoiding allergic reactions. No controversial ingredients such as parabens. Hot water can strip your skin of essential oils, but cold water gives you a healthy glow by causing the blood vessels to contract and then dilate, which improves the oxygen and nutrient supply to the skin’s surface. Cold water lowers the skin’s temperature immediately, and therefore limits vasodilatation and promotes vasoconstriction meaning blood circulation of the skin is regulated and redness is reduced. It is particularly recommended to use after surgical procedures. In addition to its soothing properties, cold has a draining, decongestant and firming effect. The cold sensation is picked up by receptors in the skin, causing a “goose bump” phenomenon, which stimulates nerve cells in the skin and has a tightening effect on the epidermis. 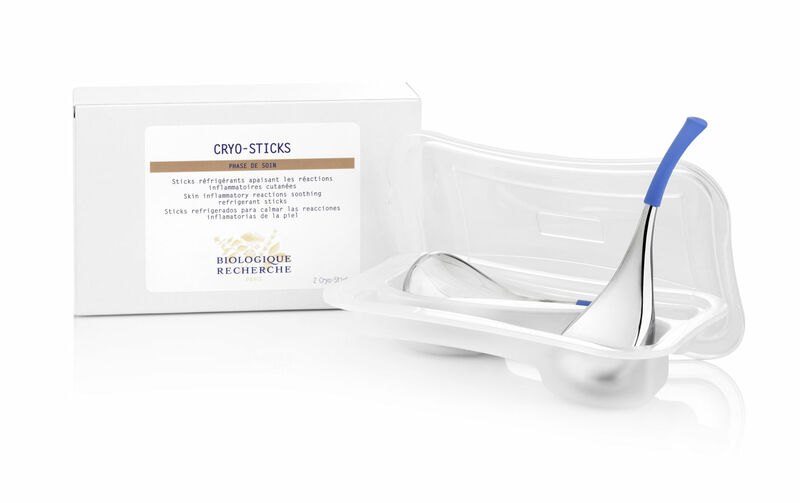 We always use cold water, ice, and our unique Biologique Recherche Cryo Sticks in all of our treatments to maximise results in our clients’ skin, and to provide them with a relaxing experience. We know if it is cold outside but try to use cold to tepid water as much as possible on your skin for our Biologique Recherche products to have the best results.